On a cold winter’s day, there’s nothing better than dropping into a cafe and warming up with a cup of hot coffee. DC is known for being a trendsetter in intellectual and artistic thought, and many of those great thoughts have originated in a conversation of over coffee. 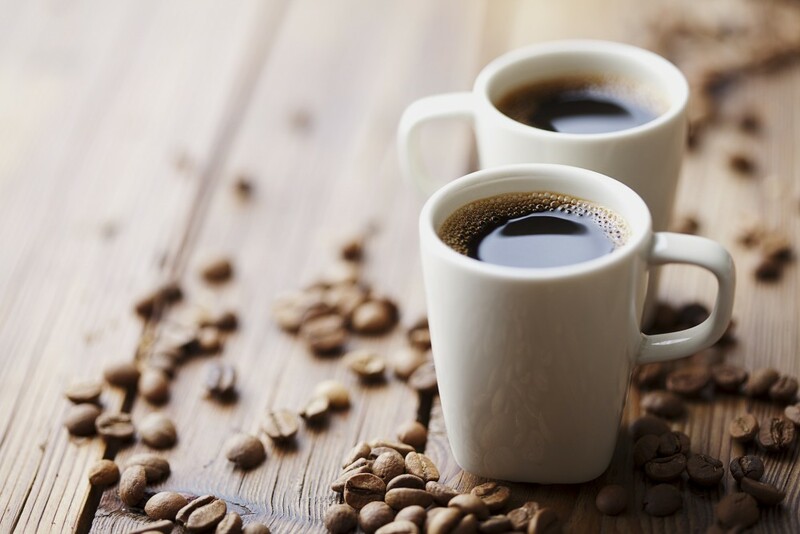 Whether you’re looking for a quick pick-me-up, somewhere to sit out the rain, or a place to grind out some after-hours work, Chevy Chase has an abundance of coffee shops to choose from. And the best part? Every single one has more than just coffee to offer. Here are 5 of our favorite coffee shops near 5333 Connecticut Ave. The atmosphere of this Chevy Chase spot is upscale and eclectic. In terms of coffee, Little Red Fox’s is top notch. Help yourself to an espresso, pour-over coffee, or other gourmet coffee drinks. Their cold-brew is also fantastic. They also maintain a small market in their shop, where you can pick up groceries, wine, and other products on your way out. Plus, it’s just a a quick 7-minute walk from 5333 Connecticut. Residents of Chevy Chase have been visiting this shop for decades. Favorite coffee drinks include the caramel macchiato and the white chocolate mocha. Some locals patronize Olympia every day of the year, and it’s easy to see why. In addition to coffee, they have a full breakfast and lunch menu, which includes pancakes, burgers, and other offerings such as Korean bulgogi. They have a very friendly staff and a great local atmosphere. Bread and Chocolate is a pretty sophisticated place to pick up a coffee (perfect for a first date). Highly recommended drinks include the café breve or the hazelnut gourmet coffee. They also have a huge selection of European bakery pastries. If you need more substantial fare, try brunch or a light lunch sandwich. There’s ample seating room in the cafe and extra parking in the back, enough to fit a group. Located right up the street from 5333 Connecticut, Terasol truly captures the creative spirit of DC. Its coffee selections are high-quality, especially the french press coffee. It’s also a full bistro, and offer gourmet foods, such as steak and frites, sandwiches, and dessert crepes. The most interesting feature of Terasol is its artisan gallery and market. Terasol showcases and sells crafts from local artisans, so visiting Terasol is a great way to support the local art scene in Chevy Chase. Stop for the food and coffee; stay for the art! Coffee Nature is on the border of Chevy Chase and Tenleytown. It’s a cozy, smaller independent coffee house. They’re one of the few coffee shops in the particular strip where they’re located, so be sure to stop by if you’re in the area. Try one of the specialty lattes, especially the Ghirardelli latte or the Nutella latte. Also enjoy the excellent coffee foam art skills! The place holds live music and open mic nights on Fridays and Saturday nights. As the winter kicks into full swing, you’ll want to know where to go to get the best hot coffee and food in Chevy Chase. Are you interested in living in the heart of DC near all the finest cafes, bistros, and diners? Contact us today at 5333 Connecticut Avenue to find your own personal retreat in one of DC’s finest luxury apartments.